I enjoy reading murder-mysteries. One of my favorite authors is Joanne Fluke. The main character in her books is Hannah Swenson. Hannah has a knack for finding dead bodies which drives her mother absolutely batty. With the help of her mother, sisters, and friends, she investigates murders. Since Hannah owns a cookie shop, the author includes recipes for different types of baked goodies plus other food. In the past, I’ve tried different cookie recipes. Usually I am impressed with the end result. One such recipe was for pretzel chocolate chip cookies. Last month, our new church had a get together. We were suppose to bring a different type of dish to share. I decided to take a batch of these pretzel chocolate chip cookies. Everyone’s reaction to these cookies was a positive one. Since the only other dessert was strawberry shortcake which also good, it was nice to have a cookies there also. The boys enjoyed crush the pretzels into tiny bits. I put a handful or two of pretzels into a zip lock bag, hand them a meat mallet, and a plastic cutting board and then let them pound away at the pretzels. I’d rather have them pound out the pretzels rather then each other. Mix the softened butter with the sugar and the molasses. Beat until the mixture is light and fluffy, and the molasses is completely mixed in. Add the vanilla and baking soda. Mix them in well. Break eggs into a glass and whip them up with a fork. Add them to your bowl and mix until they’re thoroughly incorporated. Put your pretzels in a zip lock plastic bag. Seal it carefully and place it on a flat surface. Get out your rolling pin and run it over the bag, crushing the pretzels inside. Do this until there are no large pieces and the largest is a quarter-inch long. Measure out two cups of crushed pretzels and mix them into the dough in your bowl. Add one cup of flour and mix it in. Then add the second cup and mix thoroughly. Add the final half cup of flour and mix that in. 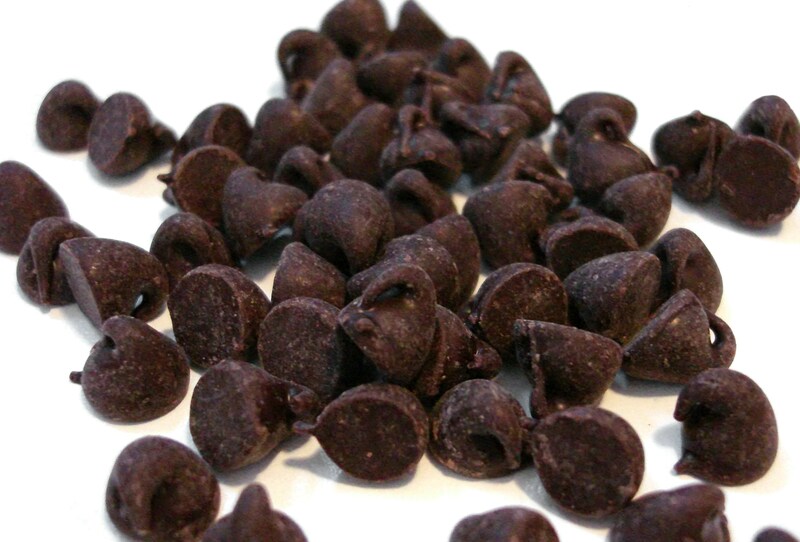 Measure out a cup and a half of chocolate chips and add them to your cookie dough. If you’re using an electric mixer, mix them in at the slowest speed. You can also put the mixer away, and stir in the chips by hand. Drop by rounded teaspoons onto greased or sprayed with nonstick cooking spray cookie sheets. 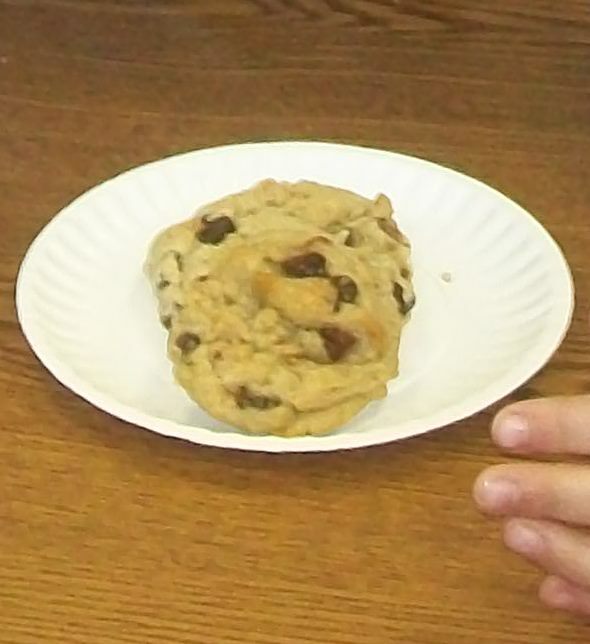 Place 12 cookies on each standard sheet. This post is part of Potluck Sundays, Tempt My Tummy Tuesdays, and Eat at Home. For the longest time, the Imaginative One would not even touch a piece of pizza. A few weeks ago, he decided he needed to see if his taste buds had changed. He discovered that he does like cheese pizza so that makes meal planning easier because I know he will eat it if I make it. In the past, he would eat something different if we had pizza. Open up can of tomato paste and put it a small bowl. Put the EVOO, sugar, and seasonings into the bowl. Pour water into the bowl. Stir up the tomato paste, EVOO, seasonings, sugar, and water. That’s it. It’s very easy to make. You can put more or less water in it depending on how thin you like your sauce to be. You put how much seasonings you would like in it depending on your taste buds. 2 Tbsp. oil (vegetable or olive) – I used EVOO. Dissolve yeast in warm water and add sugar. Let yeast sit about 10 minutes (you want it good and foamy). Stir in remaining ingredients until blended. Beat vigorously 20 strokes. I removed the dough from the bowl and kneaded it until it was no longer sticky. 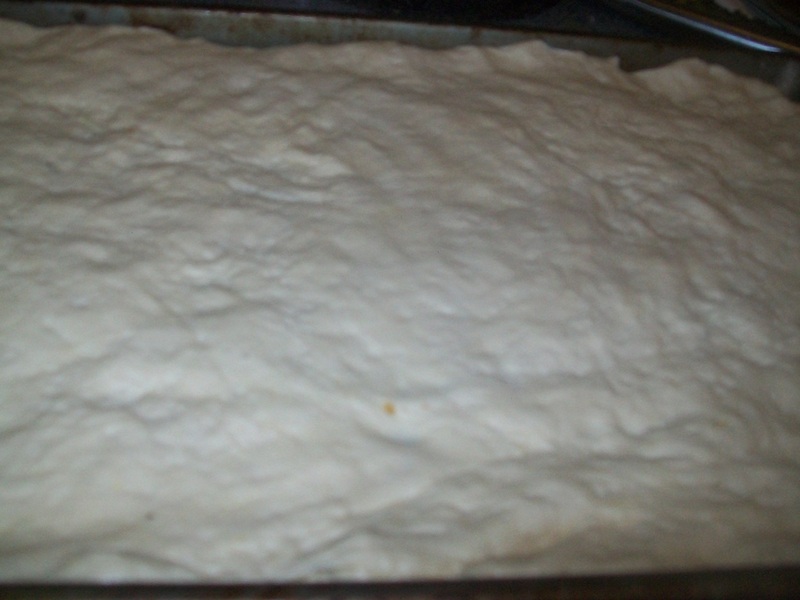 Place the dough in a greased bowl, turning dough to coat all sides and then allow the dough to rest for at least five minutes. 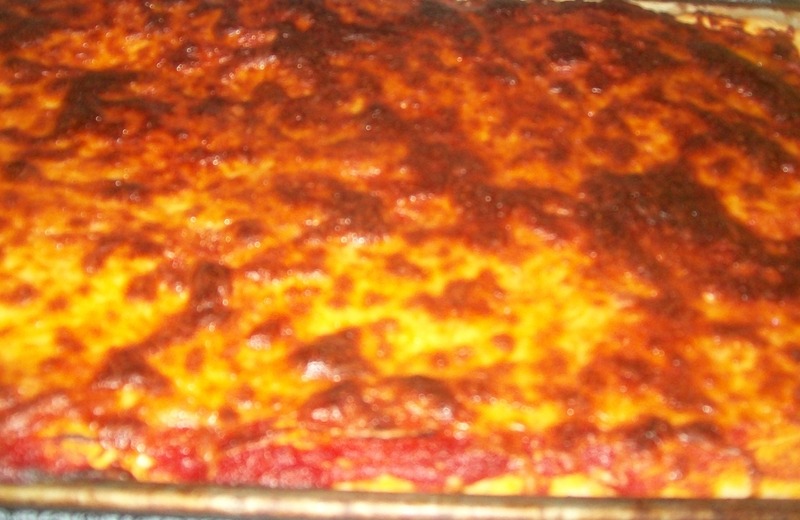 Top with desired toppings and bake for 20 minutes This makes 1 – 14 inch pizza. My hubby who works in the pizza business and has for the past twenty years said the pizza was pretty good. That is a compliment coming from him. Both of the boys liked it. We’ll use this pizza crust recipe again. This is what the 21 Seasoning Salute looks like. We don’t have as much going during this week. There are few days that we don’t have anything planned so that will be nice. We will just relax on those days. Instead of assigning certain days to the meals, I’ve decided just to list them. If I don’t get around to making a certain meal, I will carry it over to the next week. Almost famous chicken sandwiches with waffle fries (Food Network Magazine – July/August 2010) – The sandwiches will be served on homemade hamburger buns. **One of these will be served on Saturday. My sister is coming to visit and told me that she would like one of those meals. A lot of these recipes are from a blog I found last week called Eat at Home. Tiffany has a lot of great recipes. She also creates menus with grocery lists for an entire week. For more great meal plans visit I’m an organizing junkie. I saw this recipe on another new blog (at least to me) called Mommy’s Kitchen. Since it was both looked easy to make and yummy, I knew I needed to try it. Today we were going out to a local outdoor mall to play in the water fountain. I decided to pack our lunch and knew that the S’Mores snack mix would be a perfect complement to our lunch. When I had the Imaginative One try the snack mix, he wanted to eat only the marshmallows and chocolate chips and not try the Golden Grahams cereal. I then showed him that you could make a minature S’Mores using two Golden Grahams, a marshmallow, and a chocolate chip. He tried it and loved it. The imaginative one figured out the recipe on his own. He was so proud of himself. Later that evening, we went to see fireworks at an event called Tattoo. Tattoo is sponsored by the Air Force and is free to the public. They have a concert and planes that do tricks. The evening ends with fireworks. My father-in-law decided to take my niece, nephew, and two sons to see the fireworks. We sat across the street from where the Air Force Museum. Since we were going to have sit and wait, I decided to make some of the snack mix to bring along. My mother-in-law and niece both agreed that it was yummy! In a large bowl, mix up the ingredients. It’s that simple! This is a real winner. At Christmas time, I love making Snickerdoodles especially with green and red baking sugar instead of regular grandulated sugar. So when I saw a recipe for Snickerdoodle muffins on a new blog (at least for me), I knew that I needed to make them. Today provided a great opportunity to make them. I was going to pick up the Imaginative One from VBS and then going to visit Mary Jane before heading to the library. We eat our lunch at her house while visiting. I decided I needed to treat Mary Jane to a homemade treat. The Imaginative One, Mary Jane, and myself all agree that these muffins are keepers. Without futher ado, I present you the recipe for Snickerdoodle muffins. In a large bowl, mix the flour, salt, cream of tartar, and baking soda. Put aside. Using either your mixer or your hand held mixer, cream the butter and sugar. Add the eggs (I usually break the eggs in a bowl and add them one at a time.). Add the milk and vanilla. Mix until it is well combined. Fill muffin cups 2/3rds of the way full of batter. Sprinkle the muffins with cinnamon sugar. Bake at 400 degrees for 15 to 20 minutes or until the toothpick comes out clean. You are going to want to make these. Ever since January, the Wee One has asked me if it was his birthday yet? I would tell him no and then would tell him how many more months until his birthday. When June came, he would ask everyday instead of just every once in a while. We would talk about how many more days were left. The Wee One opening a barrel of monkeys. Later in that evening, we went over to my in-laws for our weekly Sunday meal. After dinner, we celebrated his birthday with cupcakes and ice cream treats. One of his church buddies came over to help him celebrate his birthday. The Wee One wearing his Iron Man mask. The Imaginative One wearing the Iron Man mask. 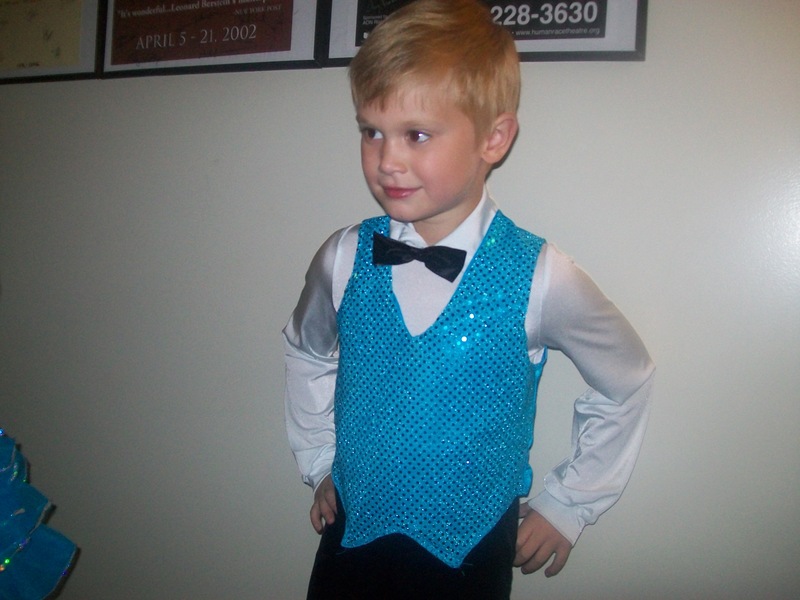 He was also wearing his dance costume. The Wee One’s birthday cupcakes – His favorite colors are orange and blue. The Wee One blowing out his cupcakes. He kept blowing and blowing. Finally his daddy had to help him. Opening the gift from his brother – His brother took extra care with the wrapping of the gift. I had to stop putting tape on the package because he wanted to use lots of tape on it. The imaginative one wearing cupcake crumbs. On the Wee One’s actual birthday, we went to a free movie at the local movie theater. We saw The Pirates Who Don’t Do Anything. Afterwards we got the tickets for Toy Story 3 and then ate at Red Robin. After we ate Red Robin, the Wee One and I met up with the Imaginative One and daddy to see Toy Story 3, a very good movie. The Wee One went for a swim when we got home. Later in the evening, we went to a play date with my MOP’s group. Of course, the Wee One found a mud puddle and proceeded to fall in. So we had to go home. All in all, I think he had a delightful fifth birthday. 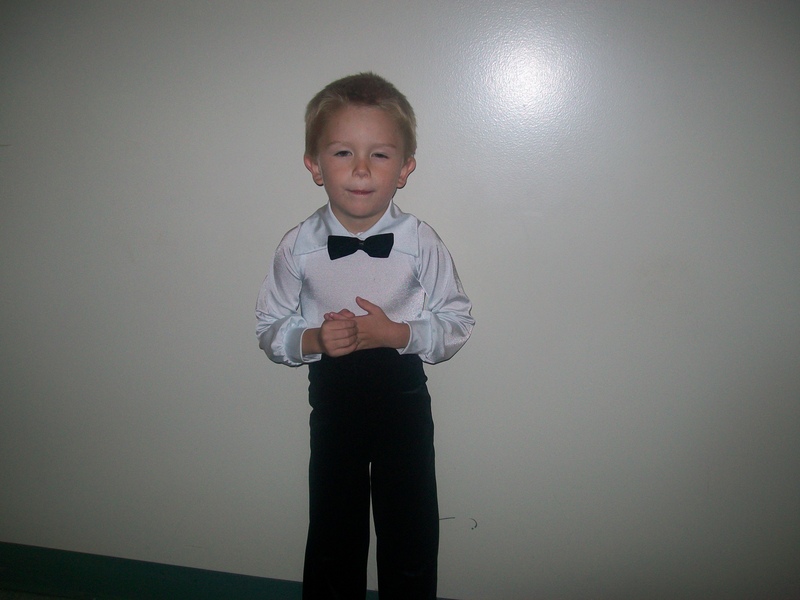 At Red Robins – He refused to open his eyes for the picture. This shows his true personality. This is the Wee One jumping into the pool. He kept yelling “Cannonball” even though he wasn’t really doing a cannonball. Mom do you recognize what he’s wearing? The Wee One blowing up a balloon at the playdate. This was right after he fell into the mud puddle. This really isn’t a recipe. Instead it’s a method. I take chicken pieces – legs, breasts, thighs, or wings – and place them in the crockpot. Then I take a bottle of bbq sauce and pour it over the chicken. Then I cook the chicken all day on low (6 to 8 hours). The chicken falls off the bone and is delicious. You can be fancy and put up onion in the crockpot with the chicken. To be even fancier, you could cook up the onion first and then put it in the oven. Told you this really wasn’t a recipe but more of a method. It’s that time of the week again – menu planning for the week. The imaginative one has Vacation Bible School in the morning all week so I need to make sure he has breakfast ready to go for him so he can eat on the way there if necessary because he doesn’t move very fast in the morning. Tuesday – The Wee One’s 5th birthday! Dinner – The Wee One has asked for Wendy’s for dinner. For more great menus, visit I’m an organizing junkie – Menu Plan Monday. Last night, the boys gave the performance of their life time. They now think they are famous and that their dance video will be in the library. 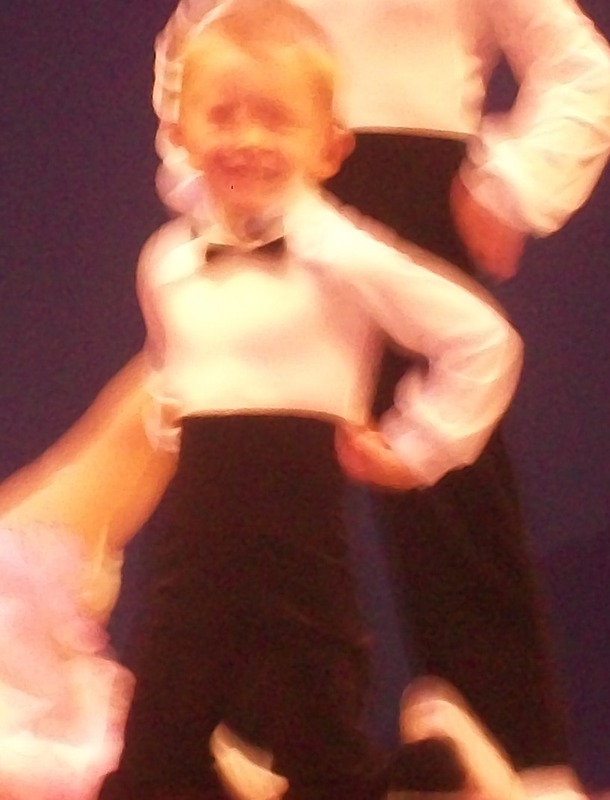 My mother-in-law offered to pay and take the imaginative one to dance class so last year he took ballet. 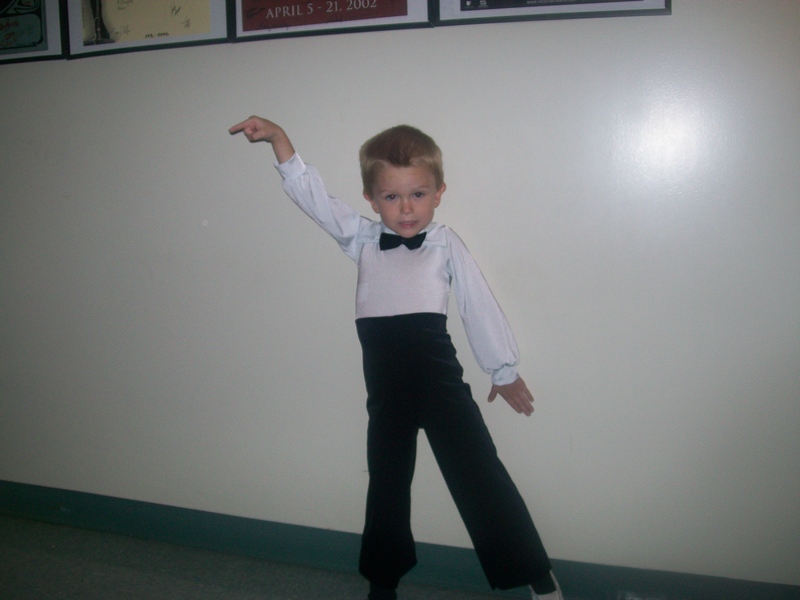 This past year he decided to take tap dance. She then offered to take the wee one to dance class also. 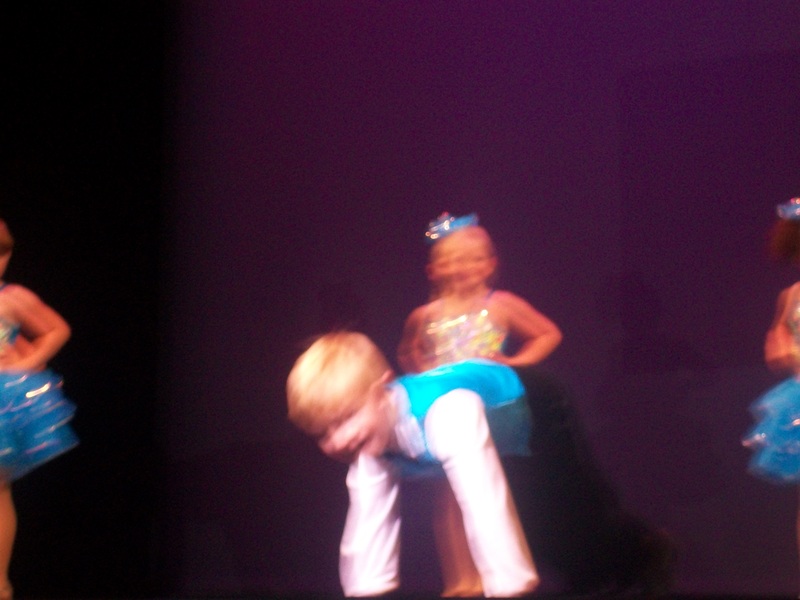 In late November, he started taking a tumbling class. They practice and practice until it is time for their big show which occurred last night. During the actual recital you are prohibited from taking any pictures or video of the performance. However, you are free to take as many pictures and videos as you want during the rehearsal. Here are some pictures from the rehearsal. 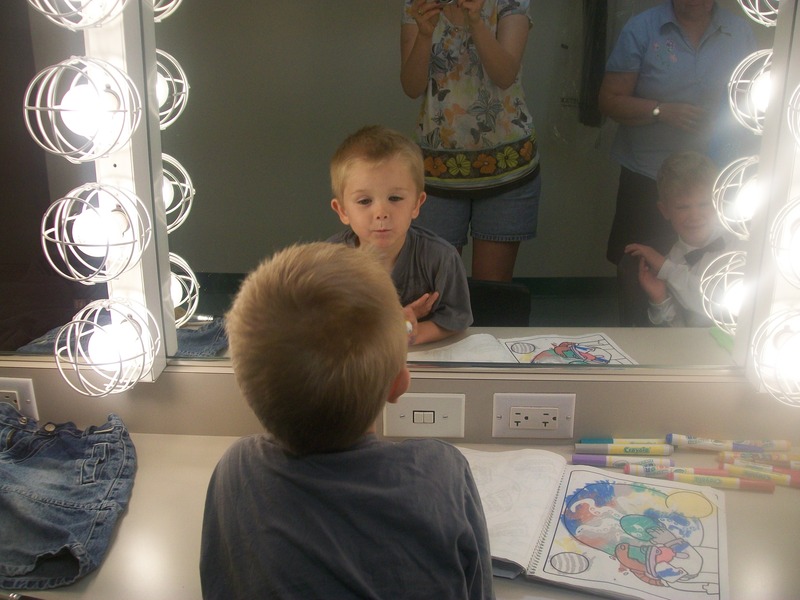 The Wee One checking himself out in the dressing room’s mirror. He liked turning those lights on and off which about blinded me when they were on. 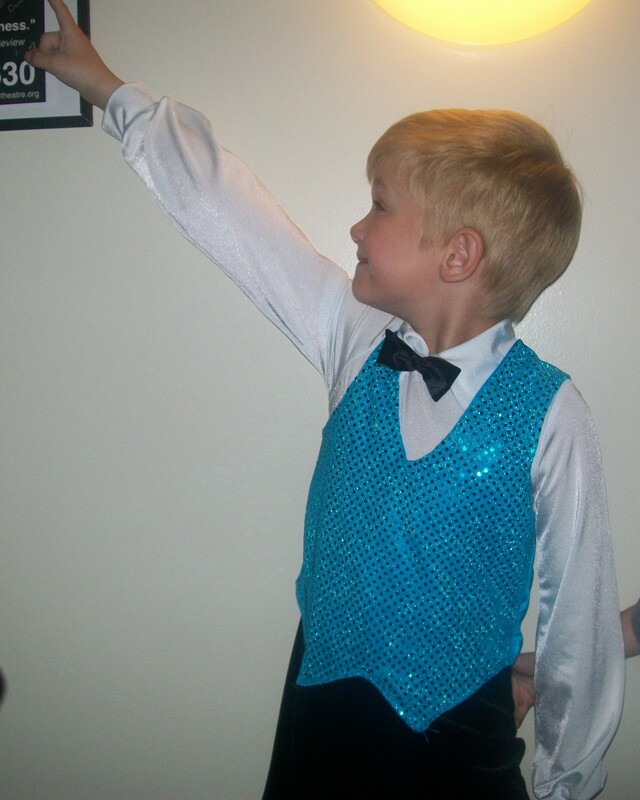 The imaginative one doing a staying alive pose. The imaginative one stole the show with his special move and bow. The wee one loved posing in his costume. 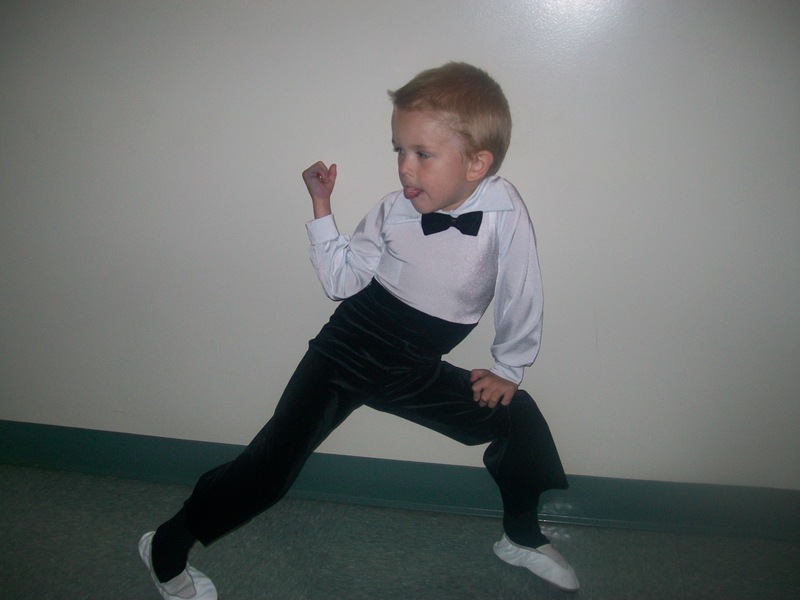 This is my favorite pose because it shows the Wee One’s personality. During the practice, the Wee One had to looking around the stage because there is so much to see up there. 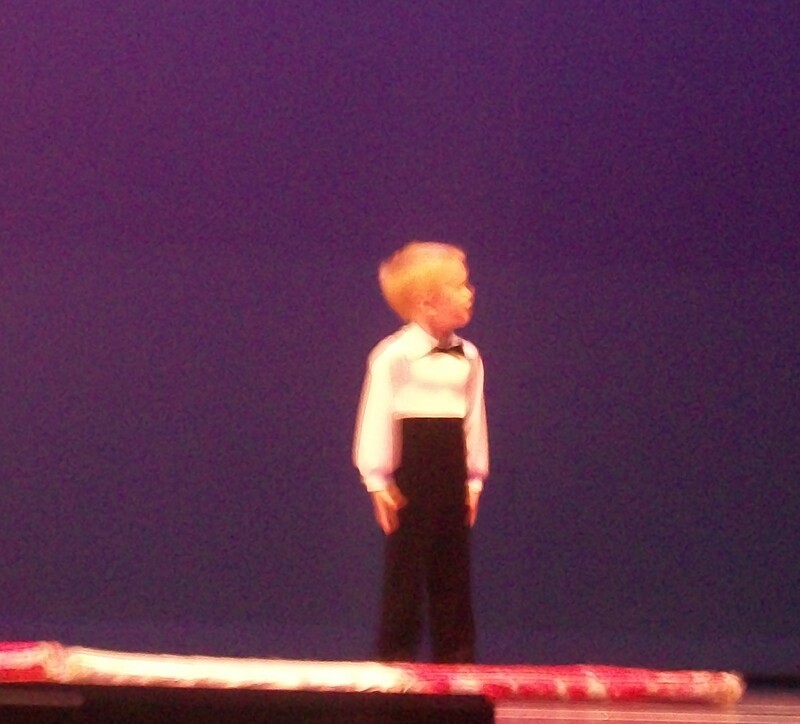 He also twirled around in place. If given a chance, I hope you dance.